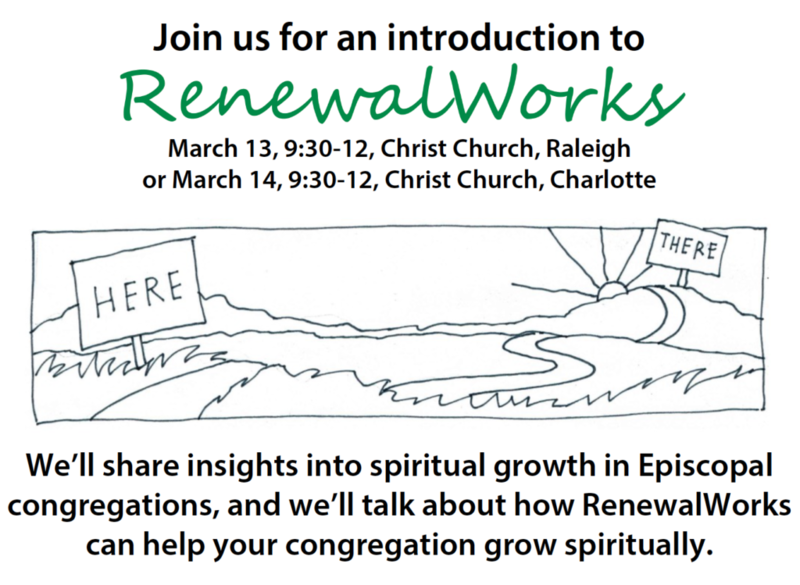 We invite clergy and lay leaders to a gathering to learn about RenewalWorks and about the current state of the Episcopal Church. 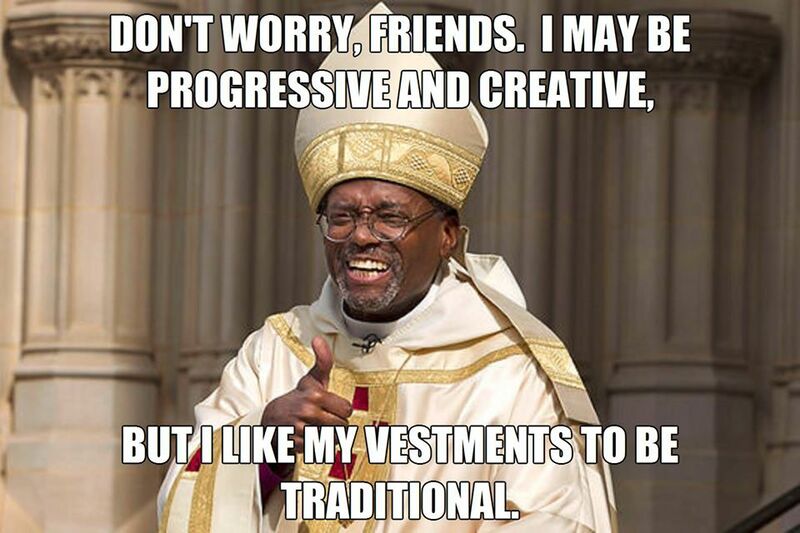 Nearly 200 Episcopal congregations around the country have experienced the RenewalWorks process over the last three years. That has given us some important insights into the culture of our denomination, as it has also helped congregations focus on spiritual growth and build cultures of discipleship. The RenewalWorks process involves an online inventory taken by your congregants, exploring individual beliefs and practices, faith at work in the world, and the church’s role in all of that. 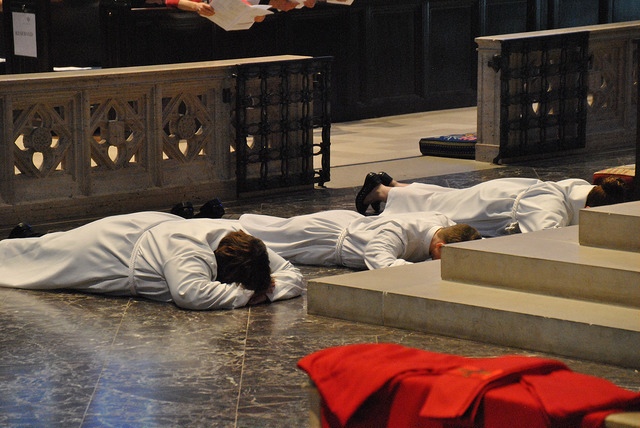 The inventory is followed by workshops in which parishioners reflect on where the congregation has been, where it is and where it feels called to go. We’re looking forward to having more congregations participate in the next wave of churches, beginning in September 2017. Now is the time to begin thinking about it. Come to a gathering at either Christ Church, Raleigh (120 East Edenton St.) on Monday, March 13th or Christ Church, Charlotte (1412 Providence Rd.) on Tuesday, March 14th beginning at 9:30 and concluding by noon. We’ll explain the background of this ministry. We’ll talk about how RenewalWorks works. 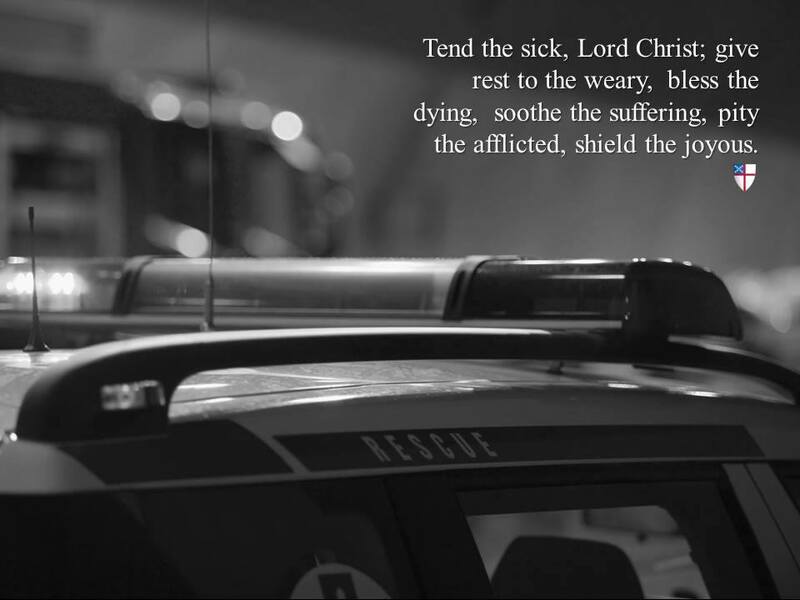 And we’ll share stories of how it has impacted congregations. RSVP: Samantha Franklin at sfranklin@renewalworks.org or cell: 919-824-9932. If you’re interested but can’t attend this session, feel free to contact Samantha or the Rev. Jay Sidebotham to talk about this work (jsidebotham@renewalworks.org; cell: 646-249-4404). Visit our website (www.renewalworks.org) loaded with information about ways to make spiritual growth the priority in your congregations.